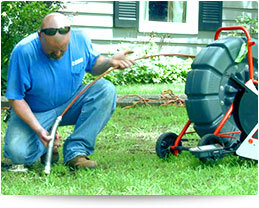 With Sanders Plumbing, you can have a fast response at no extra charge. Many other companies consider a rapid response to be a premium 'surcharge' - not us. We will never charge more for coming to an emergency fast. 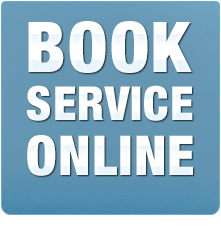 We are centrally located, and will dispatch the nearest available drain cleaning and repair team direct to your door. 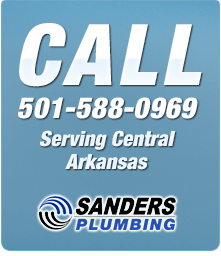 Sanders Plumbing is the Central Arkansas drain and sewer experts. With over 50 years experience, we've seen and done it all. 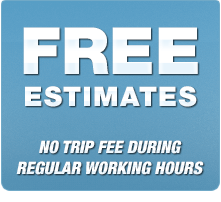 When you choose us, you can be sure of an experienced team of professionals that can help with your drain and sewer problem. We are fully licensed plumbers, fully bonded and insured. To help diagnose your problems, Sanders Plumbing uses the latest technology, including fiber optic drain cameras that let YOU see any problems for yourself. Our leak location specialists can pinpoint the precise source of problems - saving you time and money. No matter the clog, we'll work to clear it fast - today. 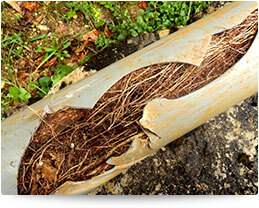 We have years of experience of dealing with root intrusions into sewer lines. 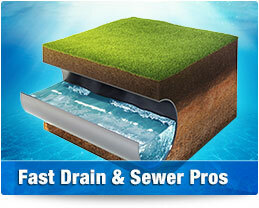 We can repair and replace collapsed or broken drain and sewer lines. 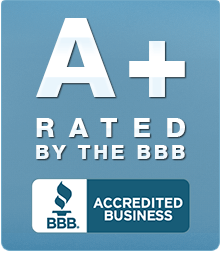 When you choose Sanders Plumbing, you can be sure of convenient service backed by a satisfaction guarantee - read more about your 'Sanders Signature Service' on this page here. 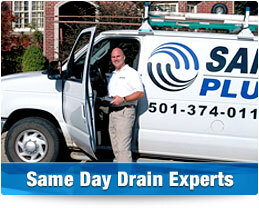 For rapid service for all your drain and sewer problems in Little Rock, call Sanders Plumbing today. Sanders Services, 412 Parker Street, North Little Rock, Arkansas, 72114. Tel: 501-588-0969.